Right now, if you search for free TV Shows on Google, you will find tons of websites. So, to make the search process easy, we are going to share a list of best websites which you can visit stream TV shows for free. These sites are legal and there’s no harm visiting these sites. Those days are long gone when we have to rely upon our Television set or cable operator to watch our favorite TV shows. These days, there are tons of websites out there that allows users to stream TV Shows online. Even we can access these sites from our smartphones to enjoy TV shows for free. Right now, if you search for free TV Shows on Google, you will find tons of websites. However, not every website that provides you with free video content is legal. Some of the sites also ask users to create an account to view the video content. Most of them are there to scam visitors and they are not legal. Therefore, to make things easy, we are going to share a list of best websites which you can visit stream TV shows for free. These sites are legal and there’s no harm visiting these sites. 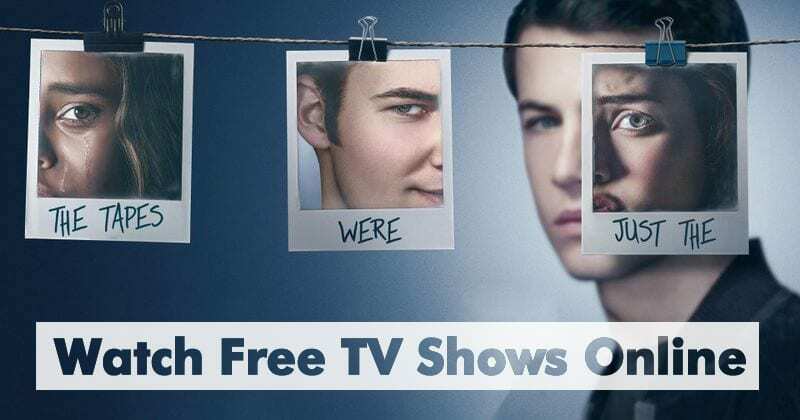 So, let’s explore the 10 best sites to watch free TV Shows. Tubi is one of the best websites from where you can watch tons of TV shows for free. Not just that, but the site also houses movies. The great thing about Tubi is that it doesn’t ask users to create an account and you can watch endless hours of video content without any restrictions. The site really has some good collection of free TV shows which are worth to watch. 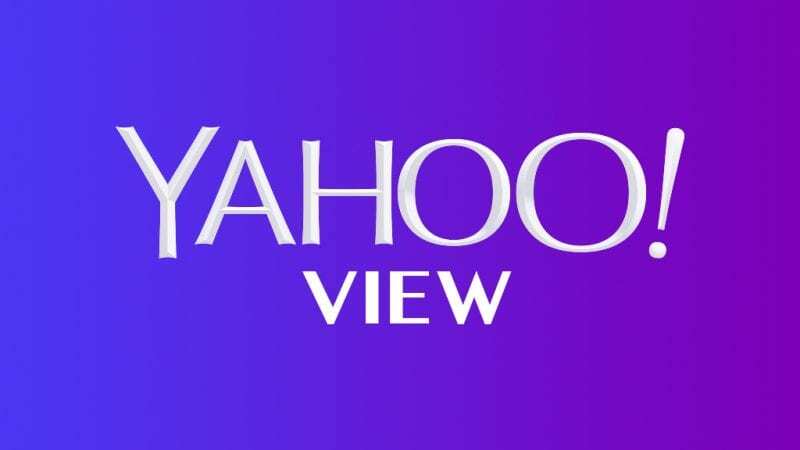 Well, Yahoo View is one of the under-rated video sites which you can visit. The site has some extensive sets of free TV shows. On Yahoo View, TV shows are categorized as per their nature and it covers a vast range of free TV Shows. Not just that, but on Yahoo View, you can also find some popular titles like Ben 10, Powerpuff Girls, etc. PopcornFlix is a TV streaming site from where you can watch endless hours of video content. The database of PopcornFlix is frequently updated and the site covers TV shows of genres like drama, horror, action, comedy, etc. On PopcornFlix, you can also find some popular movies. You don’t need to create an account to watch videos on PopcornFlix. 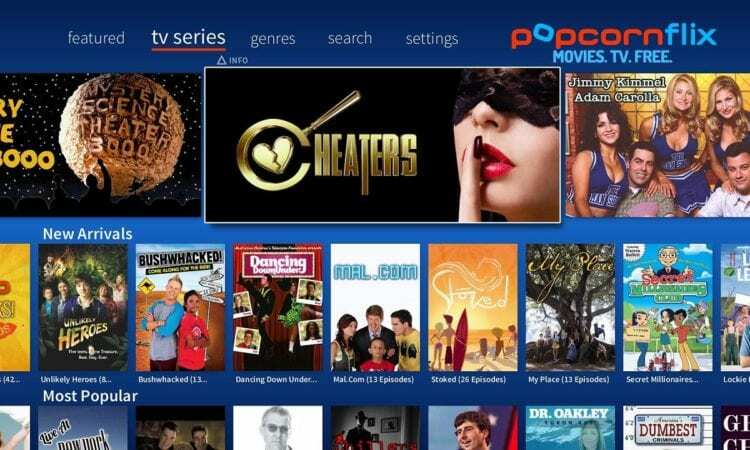 So, PopcornFlix is another best sites to watch Free TV shows 2019. Well, if you are looking for a free website to watch classic TV Shows, then Retrovision might be the best option for you. You can watch tons of old TV shows from the ’50s and ’60s. Apart from all of these, Retrovision is also known for its extensive collection of classic movies. You can watch endless hours of video content without creating an account. Yidio is not actually a video streaming site, but it’s more like a link aggregator. The site lists the latest movies and TV Shows and it also provides the link from where you can watch the video. So, it basically gives links to the third-party websites from where you can watch TV shows or movies. So, Yidio is another best site to watch free TV shows online. Crackle is one of the best and leading video streaming site from where you can watch TV shows and movies for free. The site is backed by Sony and it doesn’t compromise with the video quality. Talking about the video content, Crackle offers an extensive collection of popular Movies and TV shows which you can watch online. So, its another best site to watch free TV shows 2019. ShareTV is a community-based website which is operated by fans of network television. The great thing about ShareTV is that it hours lots of TV shows. Not just that, but the site claims that it has almost every show that you could possibly watch. So, ShareTV is another best free website from where you can watch endless hours of TV shows. 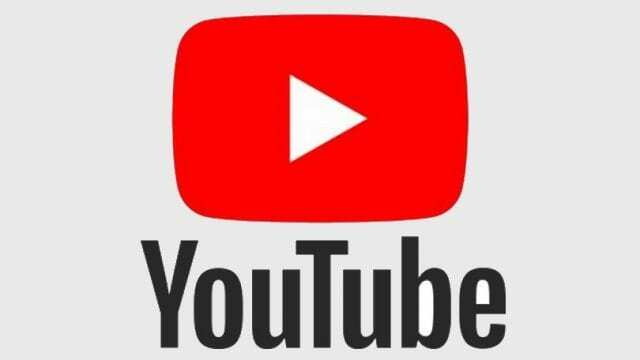 YouTube deserves to be in the list due to some genuine reasons. 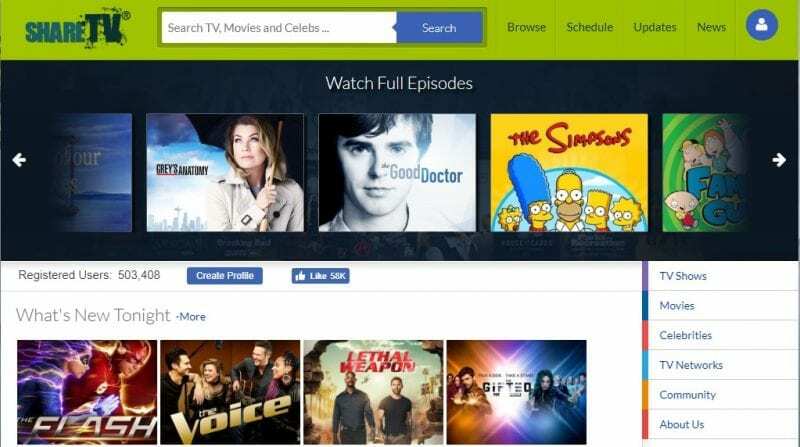 If you dig deep into the video streaming platform, then you could find some television shows. However, you can’t get newly released shows because of YouTube’s strict policy, but you will find lots of old TV shows. So, give some time to the platform and you will be surprised by what’s available on the world’s largest video sharing platform. Well, FlixTor is not actually a video streaming site, but it’s a video search engine. 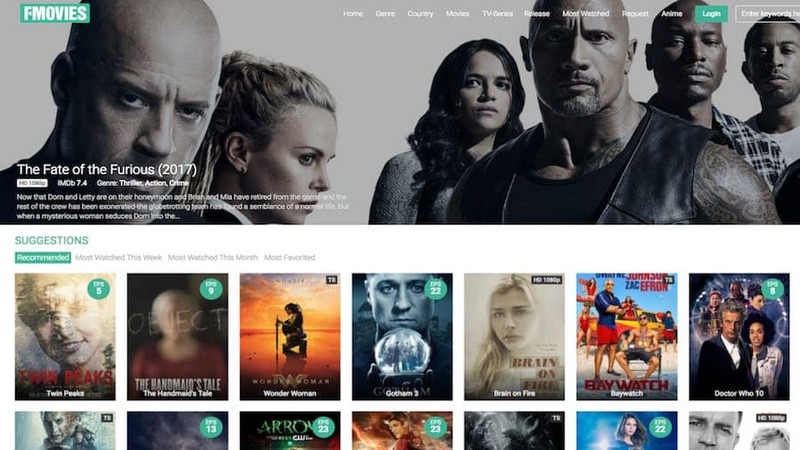 The site scans popular streaming websites every hour and lists the movies and TV Shows that are available in high quality. On Flixstor, you can find some of the latest and most popular TV Shows which you can watch in HD format. So, FlixTor is definitely one of the best sites to watch TV Shows online. CW TV from CW network is another best website from where you can watch tons of free video content. On CW TV, you can watch some of the popular titles like The Flash and Arrow. However, the site automatically removes the old video content after a period of time. Another notable thing about CW TV is that it doesn’t asks users to subscribe or sign up to watch videos. Well, Fmovies is one of the favorite portals of Movie lovers. The great thing about Fmovies is its user interface which is pretty clean and well organized. Apart from that, Fmovies offers users lots of latest TV Shows in HD format. Not just TV Shows, but Fmovies also has a huge catalog of Movies, Documentaries, etc. 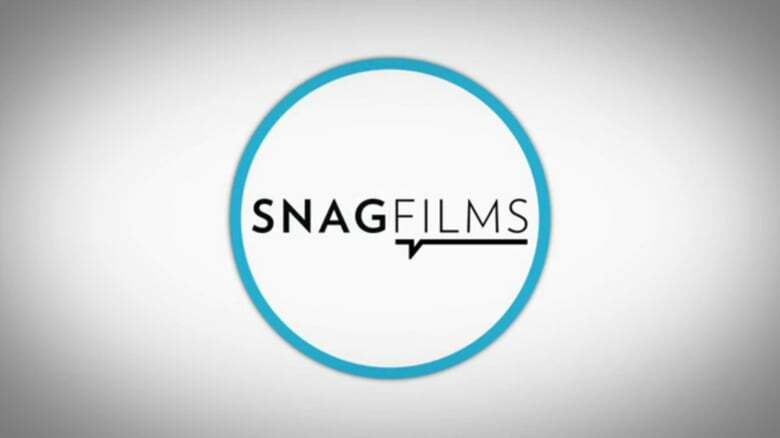 SnagFilms is another best website which you can visit to watch Movies and TV Shows for free. The great thing about SnagFilms is that it has a huge database of video content including Movies, TV Shows, Movie trailers, etc. You won’t believe, but SnagFilms right now has more than 7,000 titles to watch. 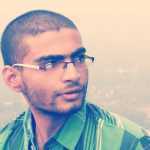 So, SnagFilms is another best site which you can visit to watch TV Shows. Yidio has been around for a while and it has gained lots of popularity. Its one of the most visited site for Movies and TV shows lovers and you can find almost all popular Movies and TV shows on Yidio. It was the user interface, which makes Yidio stand out from the competition. On Yidio, you can watch videos from more than 40 genres including documentaries, comedy, romance, action, etc. So, these are the 13 best sites from where you can watch tons of free TV shows. If you think that we have missed any important site on the list, then make sure to drop the name in the comments.